Hello! 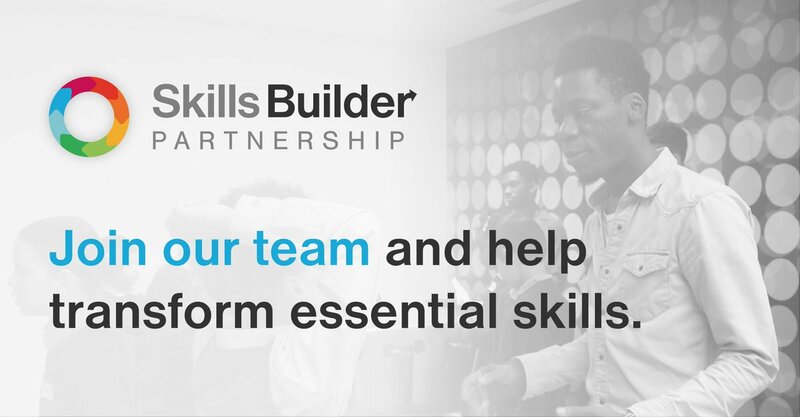 As Spring rolls around, we have lots of exciting news to share about the ever-expanding Skills Builder Partnership. We're excited to be hiring for new roles - see below for more about joining our fantastic team, and please do help spread the word. 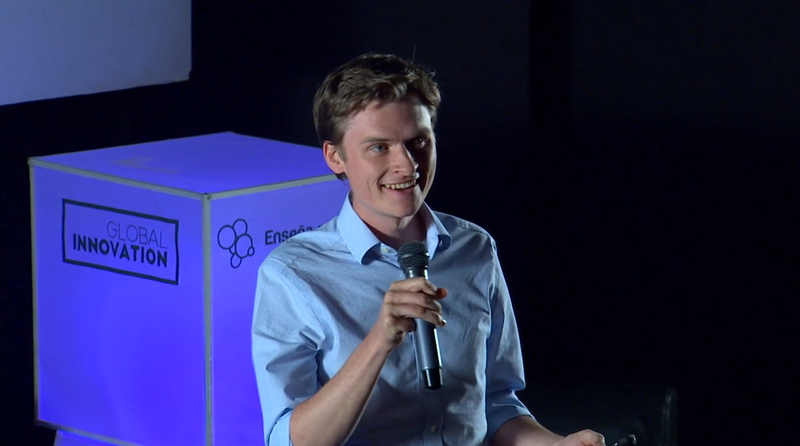 We're also sharing some brilliant examples of connections between schools and local employers, as well as a brand-new partnership with Brightside, an inspirational social mobility charity who are integrating the Skills Builder Framework. There are now well over 4,000 educators using the Skills Builder Hub to teach essential skills, and they have access to a host of new content this month - including video activities for teaching skills and expanded Skills Passports that are perfect for use with learners with additional needs. We're looking for collaborative, creative people to join our team and help us transform essential skills education. We work with schools across the country, and internationally, to build essential skills education into the everyday curriculum. 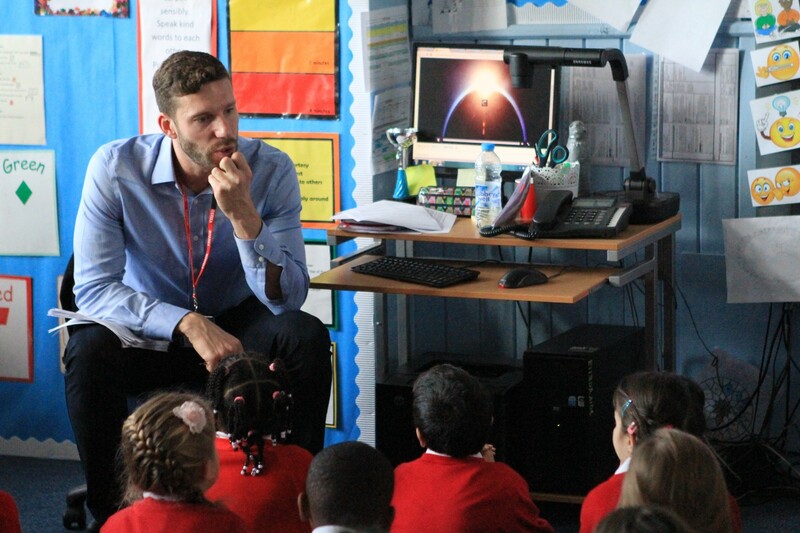 One of the ways we do this is by connecting schools with the huge array of employers in the Skills Builder Partnership, running inspiring visits to their local workplaces. This aligns perfectly with the Gatsby Benchmarks for Good Career Guidance (5 and 6). 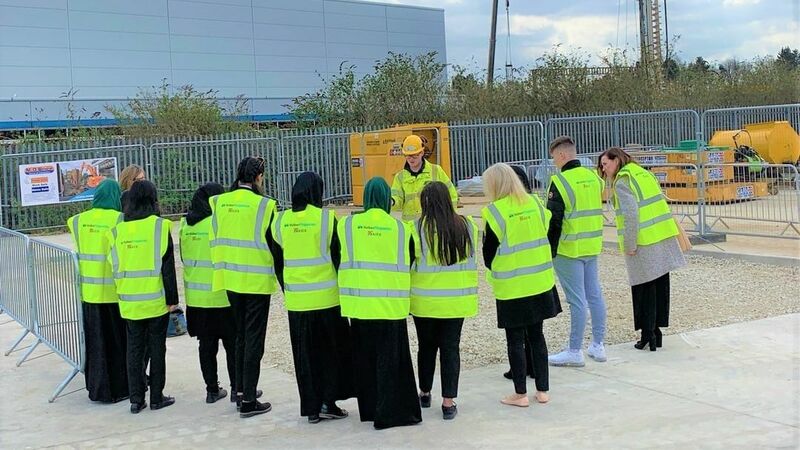 For example, students from Challney High School for Girls recently visited VolkerFitzpatrick-Kier in Luton and learned about the world of construction, all while developing essential skills. We're excited to announce that there are well over 4,000 educators on the Skills Builder Hub! They have access to our huge range of resources for building skills - including brand-new video activities for Listening skills. We've also just added a new set of Skills Passports based on the Expanded Framework, which breaks each step down for comprehensive scaffolding - perfect for SEN contexts. Plus, there are documents available to advise on the best ways to teach skills to learners with additional needs. The Skills Builder Partnership continues to grow, providing new opportunities to connect schools and local employers. Recently, Balfour Beatty Vinci hosted their first trip, where primary students got to experience the world of construction first-hand. 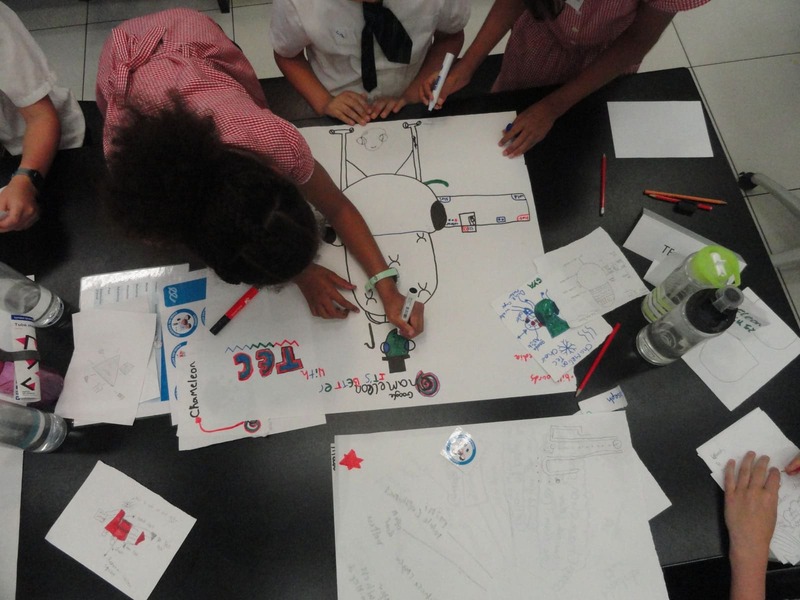 BP - who are starting to embed essential skills language into their resources for schools - hosted a trip for the first time, too, welcoming students from a local primary school. We're excited to announce a new partnership with Brightside, a social mobility charity creating inspirational mentoring relationships to help young people make confident and informed decisions about their future. 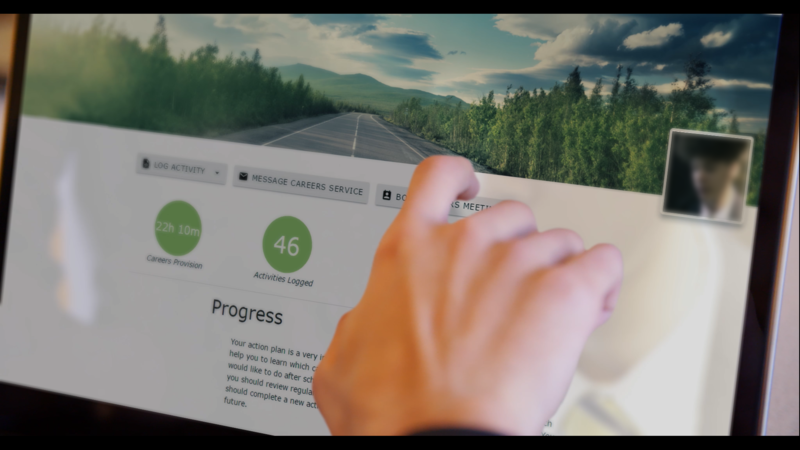 They are using the Skills Builder Framework to enhance their Cornwall Mentoring Project, embedding the language and activities around essential skills, as well as the self-assessment tool.